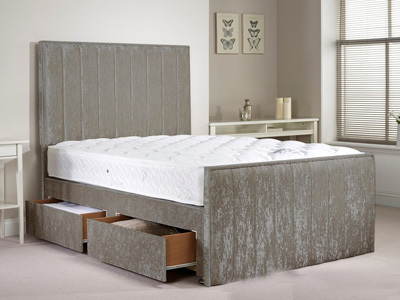 As the name suggests, these aspirational pieces of bedroom furniture make a real focal point to any room. 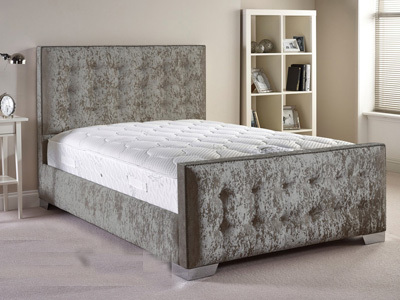 Choose from a range of different headboard styles and a beautiful array of on trend fabric finishes. 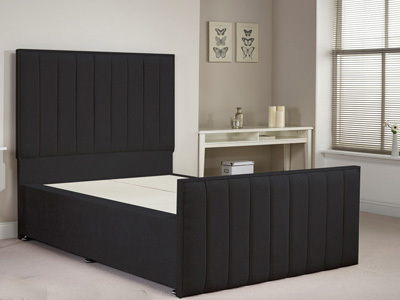 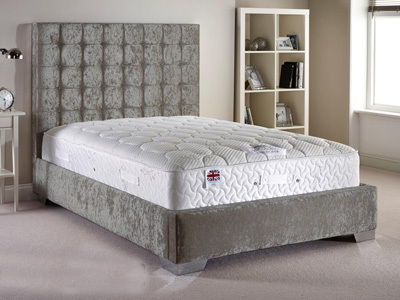 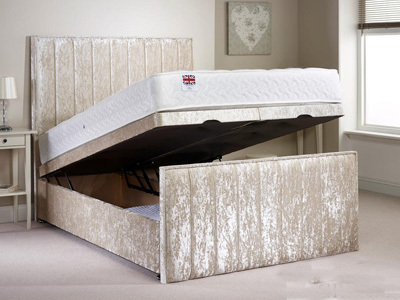 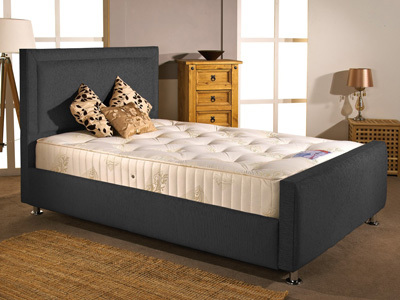 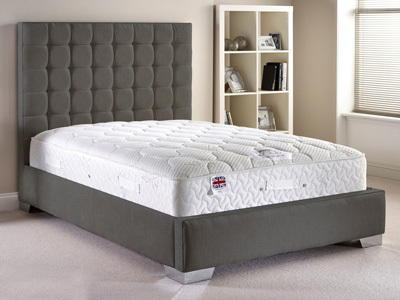 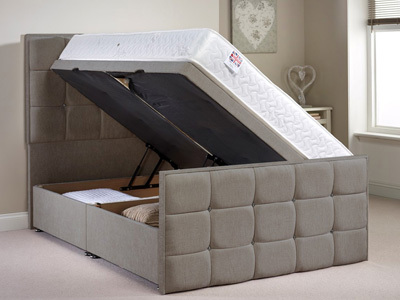 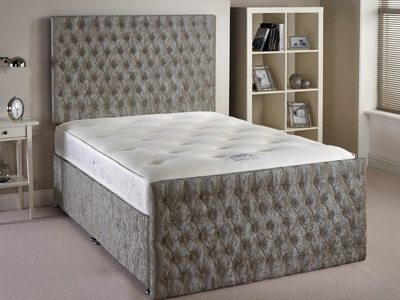 Many of the Aspire beds now come with optional ottoman storage for practical bedroom storage.